It was great getting to know Ellen and Ali. And the other two members of their family! I was super excited when they said they wanted to find some bluebells for their pre-wedding photo session. Really looking forward to their big day in September! 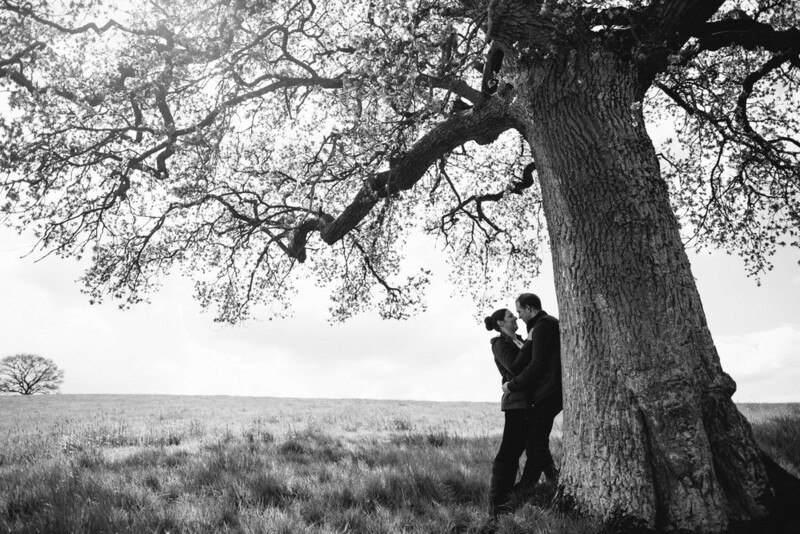 I adore engagement photo sessions, they are such a brilliant way to get to know you better and for you to feel at home in front of my camera so that come your wedding day, your photos reflect who you truly are. Now taking bookings for weddings in 2017. I'd love to hear from you!